The team started out three years ago under the name Game Research with the aim to provide an in-depth analysis of the world’s games and share their findings across the company. To do this, they deconstruct new games and platforms by playing and analyzing them intensively. The results come together in detailed reports packed with a deep understanding of how a specific game works, what makes it fun and successful, and what we can learn from it. Sometimes these papers can be up to 60 pages long! In addition, they use tools like App Annie and industry data such as financial reports to keep an eye on the market. Furthermore, they attend trade shows and conferences such as Tokyo Game Show or E3 and meet with other companies to gather a huge pool of knowledge about games and the free-to-play market. Their scope covers the entire world, and with designated experts for the Chinese, Korean, and Japanese markets, they also gain insight into the Asian gaming scene, which would otherwise remain hidden behind the language barrier. 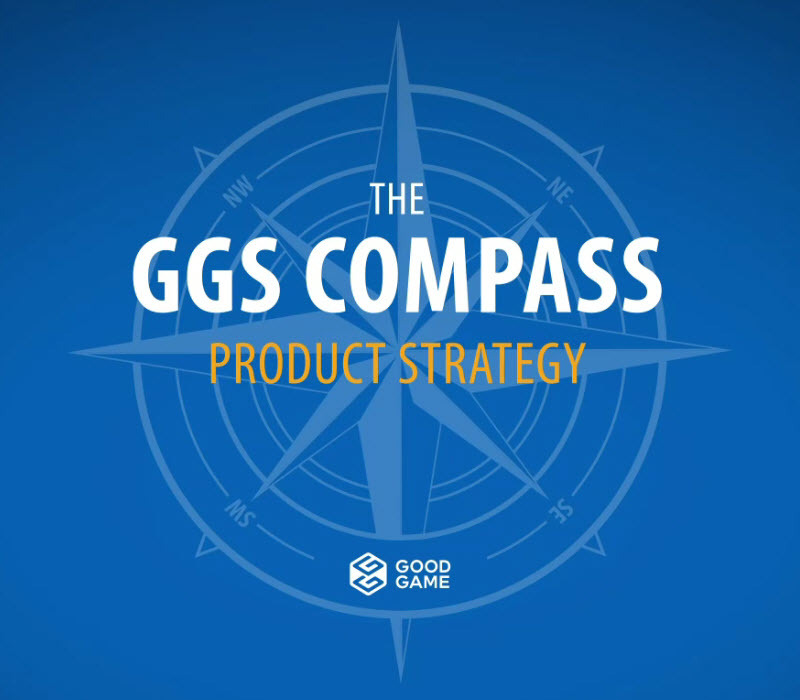 Over time, and especially with all the new GGS products in the pipeline, the team’s responsibilities have developed further. To foster our spirit of knowledge sharing, they also keep colleagues in other departments updated as they cover important news and trends in the gaming industry through their weekly newsletter. As consultants for other teams, they help find new opportunities in the market and provide consulting during a game’s conception and development stages and beyond, sometimes working with the studio on titles hands-on. Sometimes they also create specific proposals for new game features and game concepts. We’d definitely love to hear your opinion as well: How do you think gaming will change in the future, and what are you looking forward to the most?